Lots of people resort to mortgage programs to finally buy a house of their own. As you slowly repay your mortgage and your home value increases, you get to build your equity. 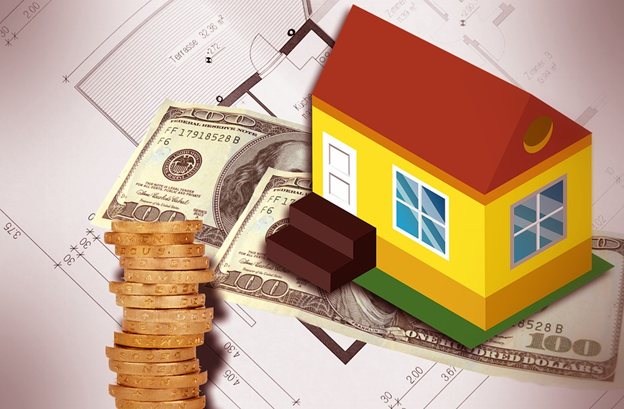 However, home equity is money trapped unless you find a good idea to use it. The good news is you can apply for a home equity loan, and if you get approved, you can use it to repair, maintain or improve your home, or even pay off existing debt. But before you go rushing in to apply for a home equity loan, here are eight things you need to know.